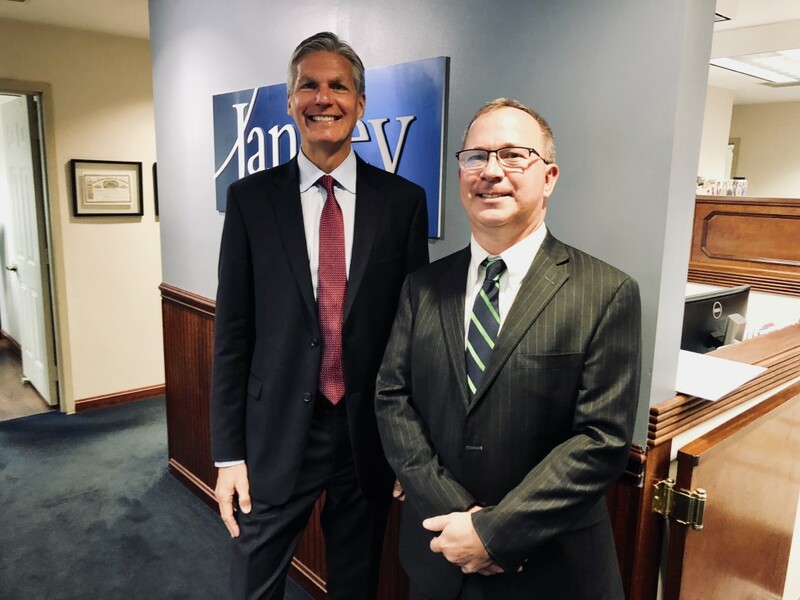 CLARION, Pa. (EYT) – Mark Luschini, chief investment strategist for Janney, sat down with exploreClarion.com last week for a wide-ranging interview about the financial world. Luschini has spent more than 30 years in the investment industry; he utilizes his experience to speak on CNBC, FOX Business News, Bloomsburg Television and Radio, and the Nightly News Report on topics related to investment planning and asset management. He is also on call to share his views with local branches of Janney, such as the Clarion office directed by branch Manager Matt Lerch. Luschini said he has been doing his job in one way, shape, or form for more than 30 years and at Parker Hunter for more than 20. He became Janney’s chief investment officer in 2008. Despite the national reach of an investment company like Janney, Luschini emphasized that there are a variety of investment opportunities for anyone. With news reports about a record national deficit and possible cuts in Social Security and Medicare and Medicaid is there more of a need for private investments? Can the deficit have a lasting impact? Does it matter how other countries view the United States? Do national decisions affect the local community? 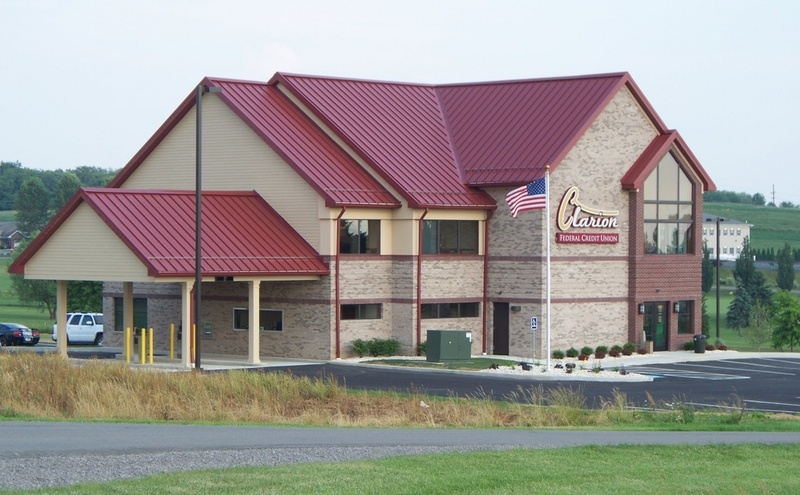 For more information call 814-223-9990 or visit janneyclarion.com.